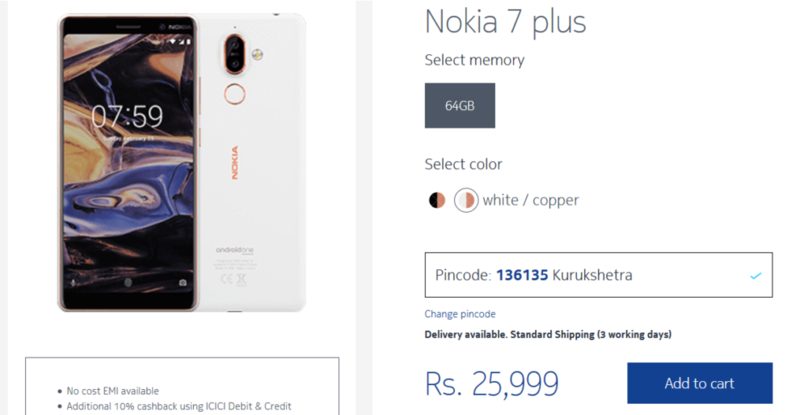 Nokia Mobile India is now selling the Nokia 7 plus in white color. The white variant also features the same copper accents on the sides and around the dual camera on the back. Many interested fans in India were holding on their purchase in the absence of white color option. 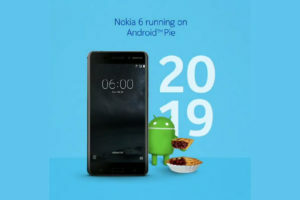 It’s good to see that HMD global listened to them. HMD set the same price of Rs. 25,999 for the white + copper variant. You can buy the Nokia 7 plus in white from Nokia Shop. It is currently sold out on Amazon, but will be available soon there as well. The device is also available for purchase at offline stores around you. Nokia is offering a 10% discount if you pay your order online using debit or credit card from ICICI bank.